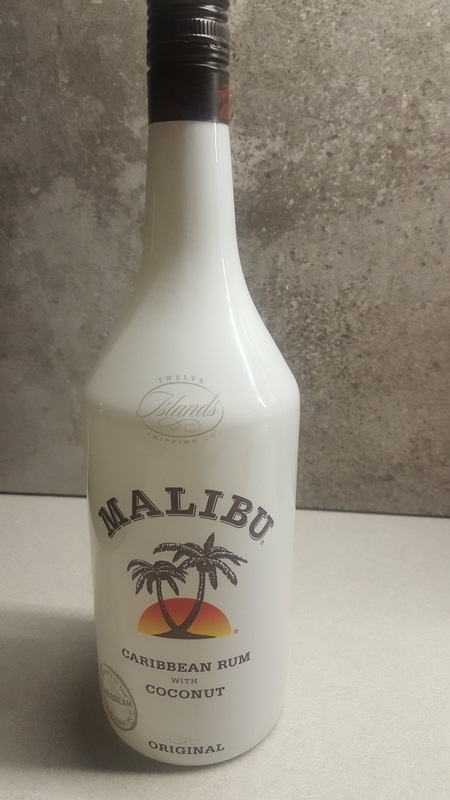 Have you found an online vendor selling Malibu Coconut? Malibu Coconut Rum is distilled from fermented molasses and blended with coconut and sugar. The brand is owned by one of the world's largest spirits producers, Pernod Ricard. Currently produced in Canada, Malibu Coconut rum was originally made in Curaçao from fruit spirits flavored with coconut and rum. The original recipe was developed as a shortcut for bartenders making Piña Coladas, however today the stands on its own. aber in der Küche unverzichtbar. But indispensable in the kitchen. There are much better coconut rums out there. First thing its like 42 proof so its almost all water and sugar so I cant consider it a true rum, more like a liqueur. 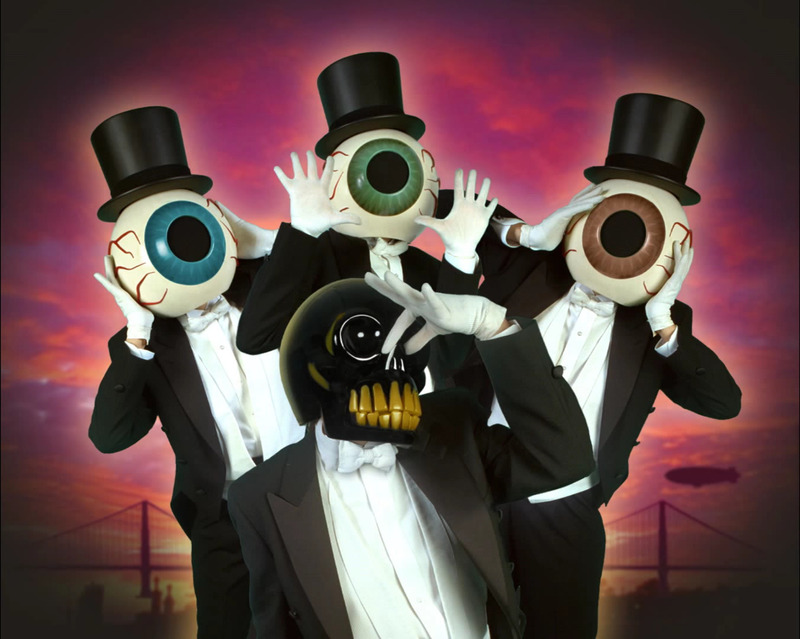 With that in mind you cant expect much as far as quality. Opening it you get a sugary coconut smell with no hints of alcohol. Drinking it is much the same you get a very distinct extract of coconut taste with a side of a large portion of sugar cane and thats about it. I prefer other coconut rums that dont use coconut extract because its just not anywhere near comparable to a natural coconut flavor. Which is why this rum loses points because it is beat out by a large amount of competitors. Mix with fresh pineapple juice and you get a tasty drink, use in any cocktail, you will get a tasty drink. Sweet, consumable, but has no real rum influence outside of a cocktail night. On the positive side, it is cheap and readily available and I do have a penchant for the premixed cans with sparkling pineapple juice. I am sure there are better quality coconut rums out there, but this one will serve its purpose. The chemical aftertaste is pretty offensive. Why on earth would anyone drink this stuff when they can buy hand sanitizer more cheaply (and it's probably more tasty than this poo). A decent coconut rum that you should break out for a party, save the good stuff for yourself. Anyone who mistakes Malibu for a proper rum knows little about rum. It's basically an artificially flavored sugar syrup with a little rum added. My affair with rum began when I was slightly underage, and slightly more naive. Asking the barman for a 'surprise' drink luckily resulted in what is now my standard drink; Malibu and cranberry. The sharpness of cranberry with the crispness of coconut and a twinge of lime makes it my perfect drink. Tak toto je veľmi sladké s príchuťou kokosu a nemá to vôbec nič spoločné s rumom, ale vôbec to nie je zlé ako prísada do niektorých miešaných drinkov a s dobre vychladeným ananásovým džúsom sa to priam pýta. Na ten účel, ktorý bol Malibu stvorený je celkom vydarené dielo. The backstory: My buddy was having his 21st birthday party and I was working at a now defunct liquor store in St. Charles MO. There was a $5 cover charge unless you brought booze. I brought beer and a pint of Malibu Rum. It was midnight and we all sat in a circle passing this around. The next morning I went to White castle and threw up all over the bathroom. The last thing I had to drink was Malibu. I will never buy Malibu again, because of this incident. The artificialness of the coconut was just too much. This is perfect if you're in high school and don't know better. But as you get older you tend to get much wiser. Avoid. Cheap, cheerful, easily obtainable and probably you want this in your home bar for those "friends" visiting that want a sweet coconut flavoured cocktail. if you're a teenage girl you probably think that this is good rum but I'm not and you're most likely not either so go to the grocery store and buy a freaking coconut..... Or..... Get fancy and buy a half of a coconut and pour some decent rum into it and voila.... Coconut rum that won't give you a hangover. We use this in mojitos with mint from our deck. Tastes like you're drinking it off the back of that special someone who you've just lathered with suntan lotion...in a good way. Sympa à boire en cocktails. So it's sold everywhere from Walgreens to Walmart. So what? Pour some Malibu, Sprite, and the juice of your choice (pineapple or orange works great) and you've got a beach drink to take you away from your worries. It's sweet, it accents a tropical/fruity drink well, and I honestly love it. I've been drinking this since forever, half the time without not knowing it, since this is probably the favorite bar staple for making Hawaiian drinks. Good enough, but would l-o-v-e to see an organic version on the market, especially now that coconut water and milk have become such the rage with the vegan yoga crowd recently. hat für mich nichts mit rum zu tun. Sweet. Not much of a rum, but then again you do not really expect one. It is an artificial drink. But still you might want that. Passar sig inte att dricka som den är tycker jag, utan det är en drinkmixer rom. I chuckle at establishments that consider this rum "top shelf." It's too sweet, almost cloyingly so. More sweetness than coconut flavor. It mixes well enough but I'd rather use a coconut rum that's more rum than sweetness in my mixed drinks. This is most people's go-to coconut rum which is sad, because there are so many coconut rums that are coconut flavorful and actually taste like rum. Outside of being used in a sweet rum punch or something similar, I don’t see much place for this one. The last time this was a staple in my residence, I’m pretty sure I was in college & likely not old enough to drink it. Tastes like suntan lotion & bad decisions.